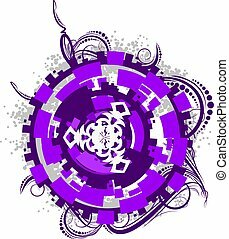 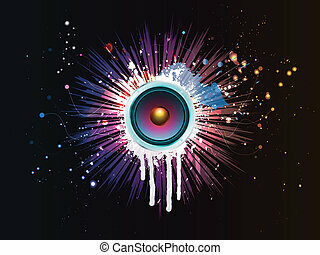 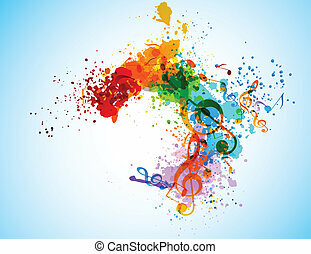 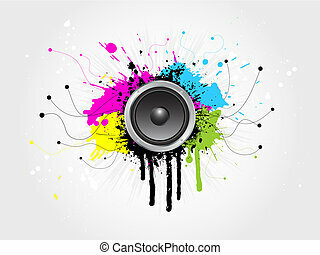 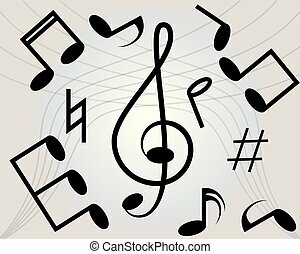 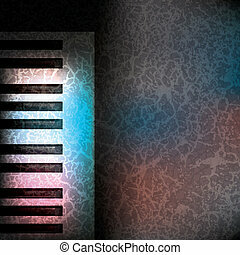 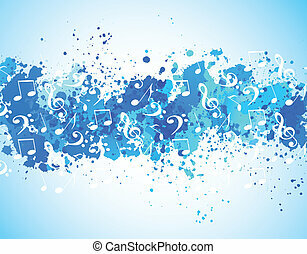 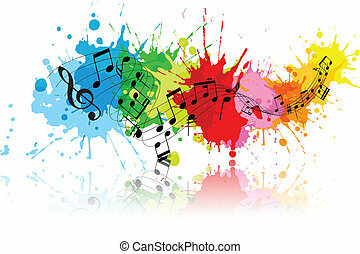 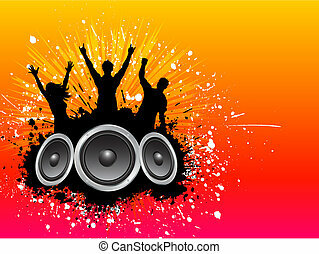 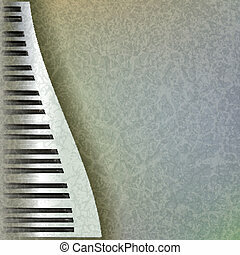 Abstract grunge music background. 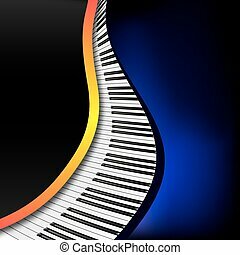 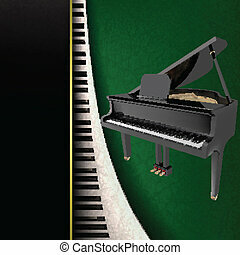 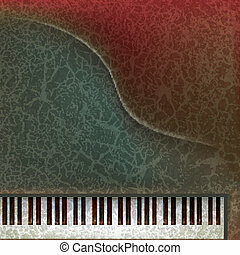 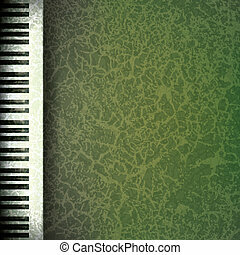 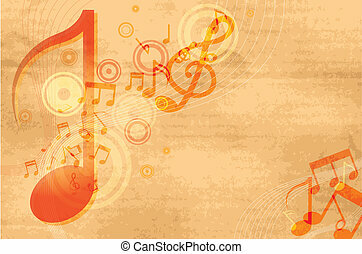 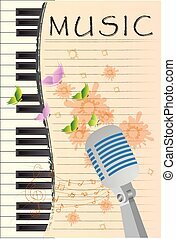 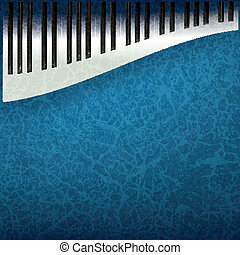 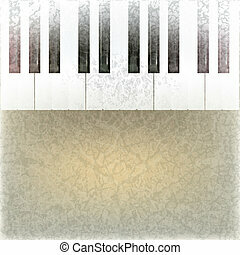 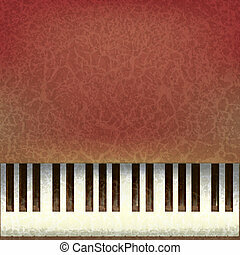 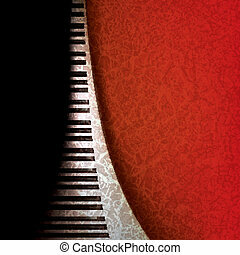 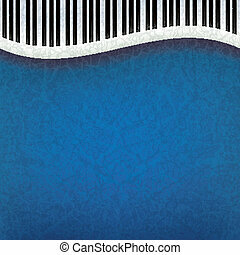 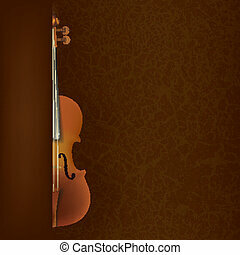 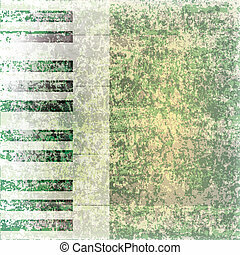 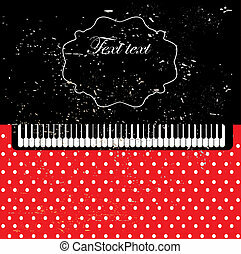 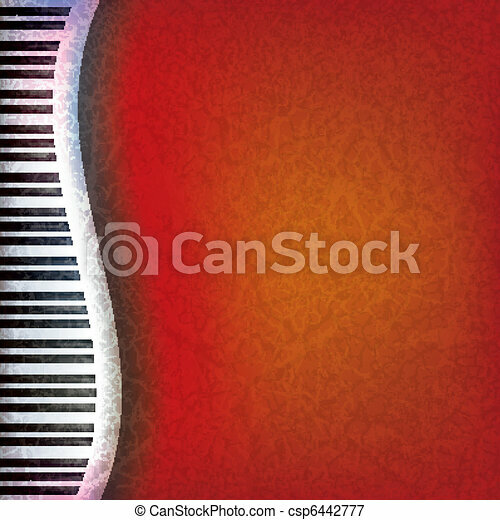 Abstract grunge music red background with piano keys. 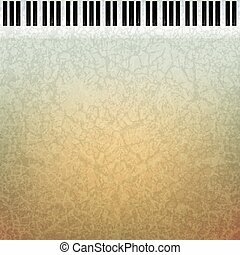 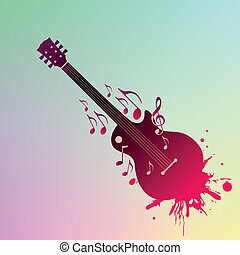 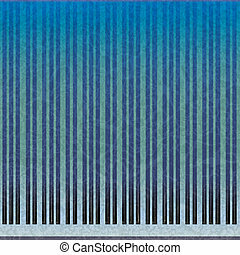 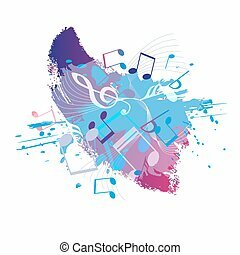 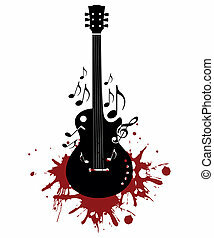 Abstract grunge music background, vector art illustration.